Service 7 Days a Week! Restaurants, Bars, Night Clubs, Movie Theaters, Motion Picture Caterers, Private Parties, Special Events, and any Place, Business, or Establishment that needs Ice and has money! in the Ice Business since 1922. 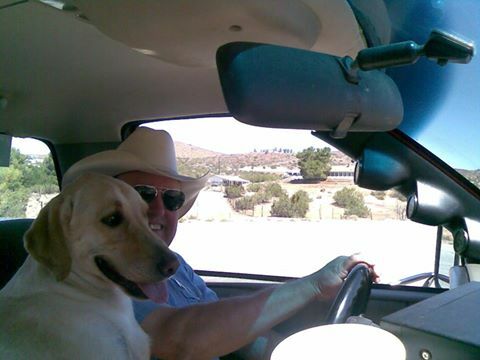 Acton Ice Delivery is owned and operated by Melvin J. Chikato, and his dog “Otis”. Member of the Acton/Agua Dulce Chamber of Commerce and the Acton Community Club. 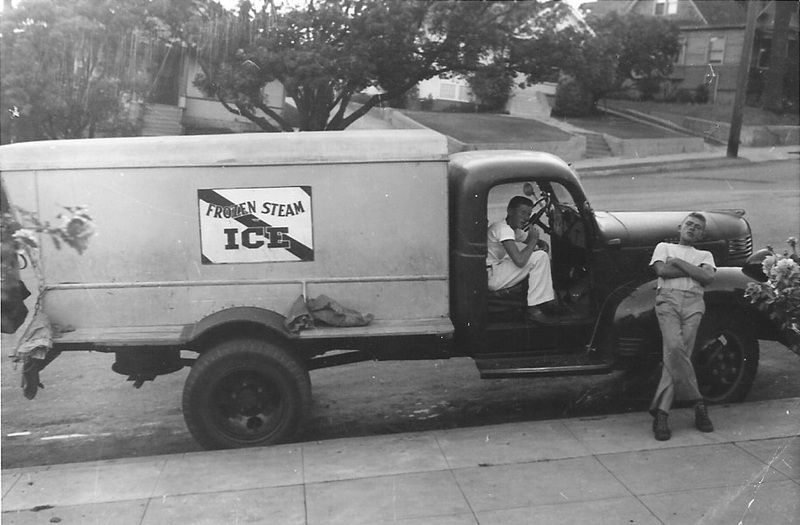 If Henry Ford had invented the Ice Machine, you probably wouldn’t need Acton Ice Delivery!